The U.S. 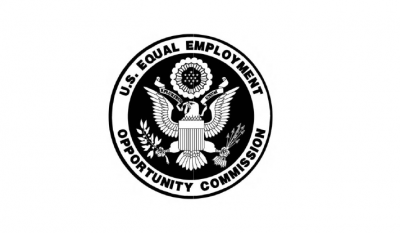 Equal Employment Opportunity Commission (EEOC) has approved an updated Strategic Enforcement Plan (SEP) for the Fiscal Years 2017-2021, seeking to both continue to prioritize areas identified in its previous SEP and focus on new initiatives as well. Specifically, the EEOC’s new SEP will focus on strategies to: eliminate barriers in recruitment and hiring; protect vulnerable workers, including immigrant and migrant workers, as well as under served communities from discrimination, and address emerging and developing issues. The new SEP for Fiscal Years 2017-2021 also seeks to continue working to ensure equal pay protections for all workers, preserve access to the legal system, and prevent systemic harassment. Two notable emerging priority issues include issues related to complex employment relationships in the 21st century workplace, and backlash discrimination against those who are Muslim or Sikh, or persons of Arab, Middle Eastern or South Asian descent, as well as persons perceived to be members of these groups. The latter priority has emerged due to tragic events in the United States and abroad which have increased the likelihood of discrimination against those specific communities. The EEOC will further continue to combat pay discrimination on the basis of race, ethnicity, age, and for individuals with disabilities. Lastly, the SEP also emphasizes coordinated strategies across the EEOC to leverage the agency’s resources and promote good government.